Includes high-quality download in MP3 of Vucca De Lu Puzzu. 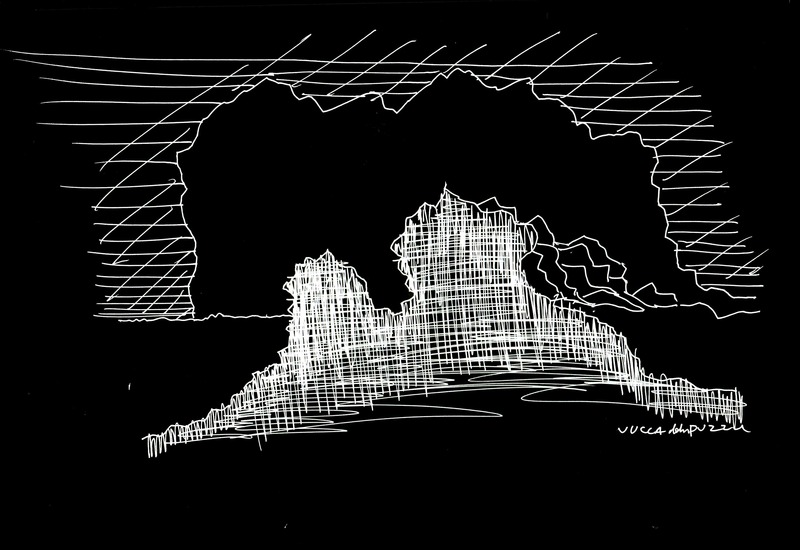 Pieces composed with field recordings and radio frequencies captured in the cave Vucca de lu Puzzu at Capo di Leuca, Gagliano del Capo, south Italy, during the residence “Investigation on the extreme land” curated by Ramdom and GAP. Carlos Casas (Barcelona, 1974) is a Film and sound maker and visual artist, his work is a cross between documentary film, cinema, and contemporary visual and sound arts.